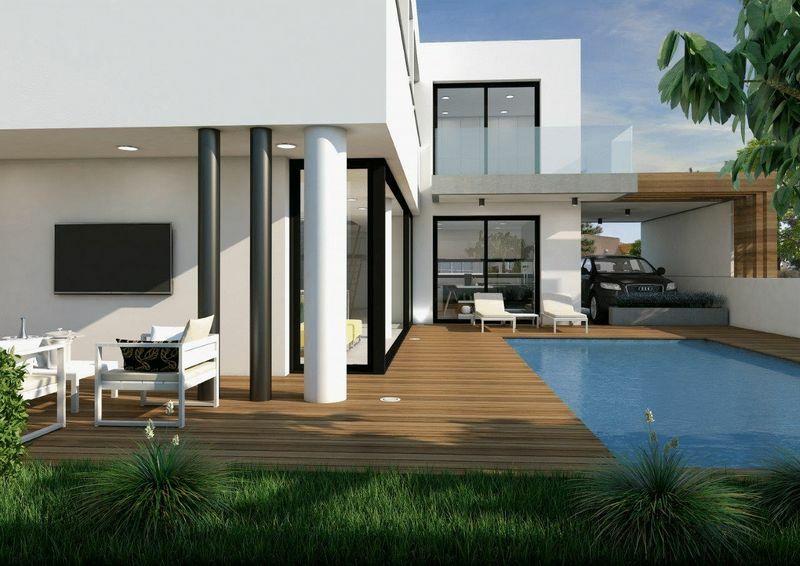 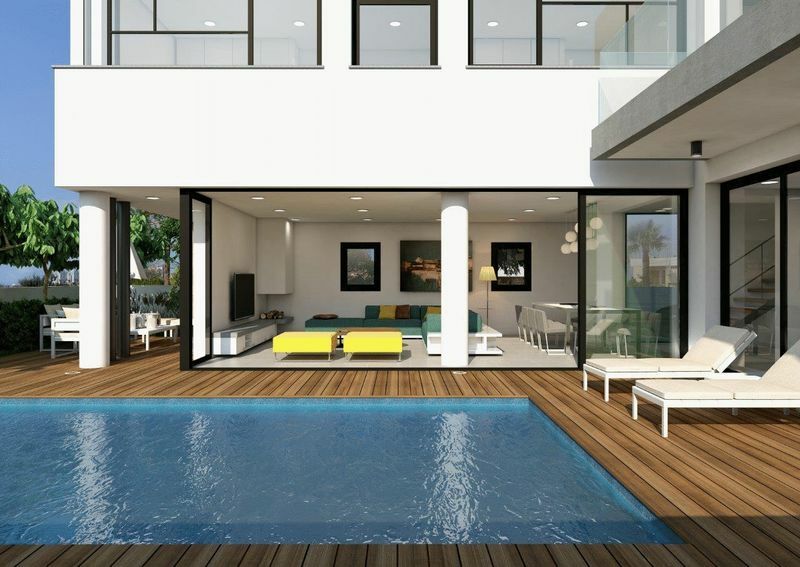 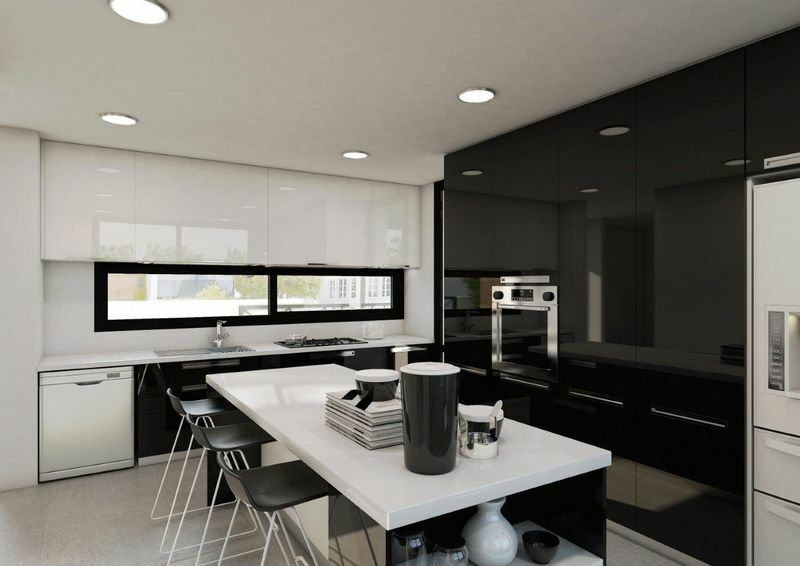 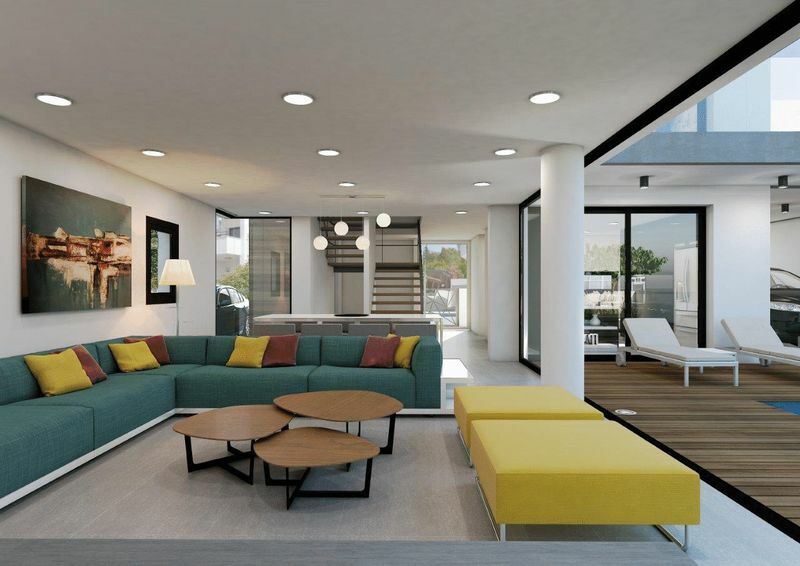 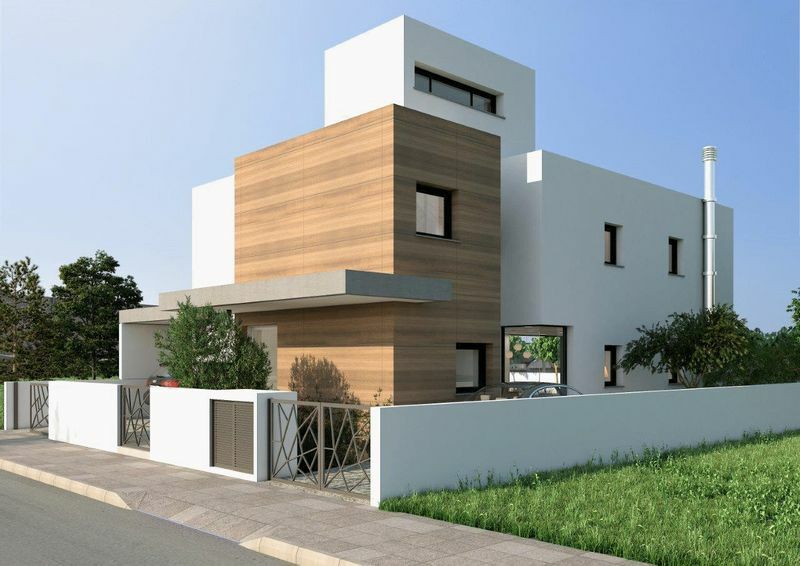 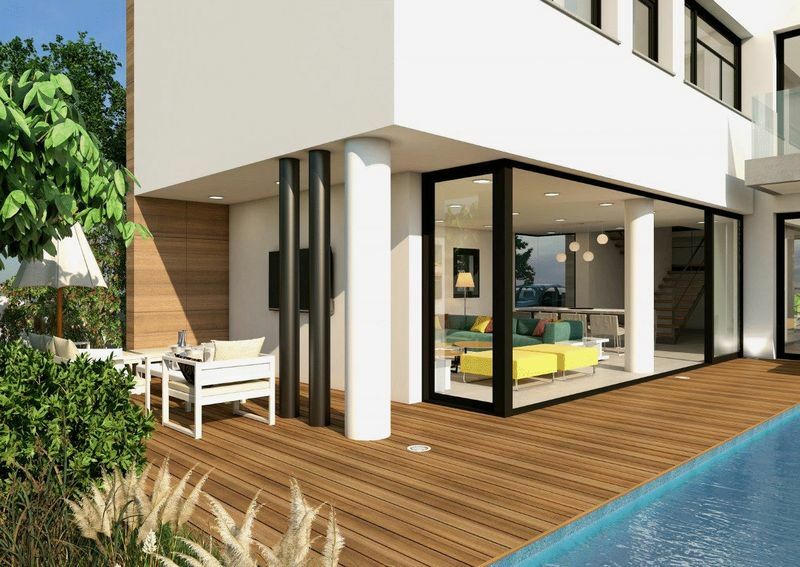 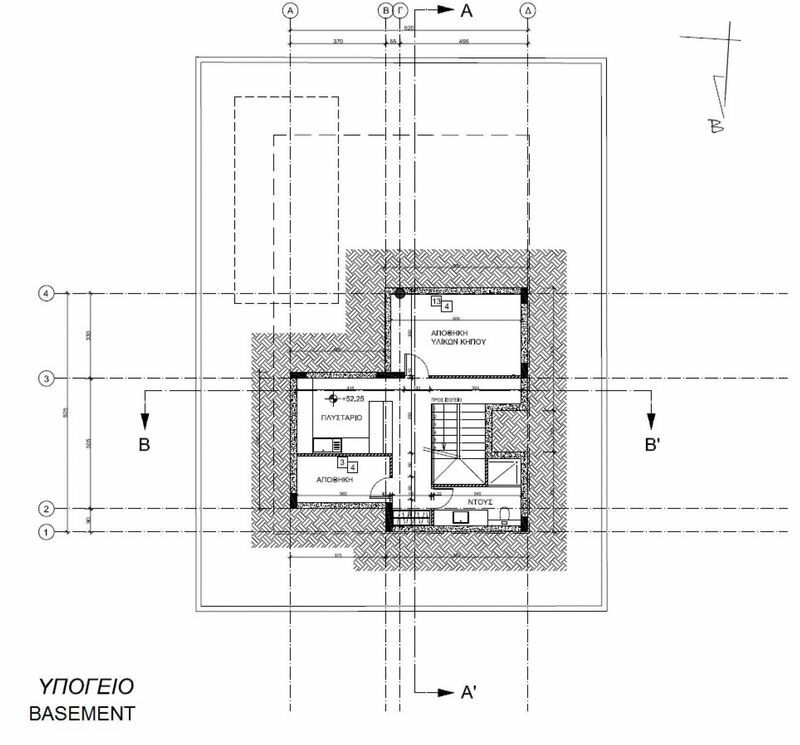 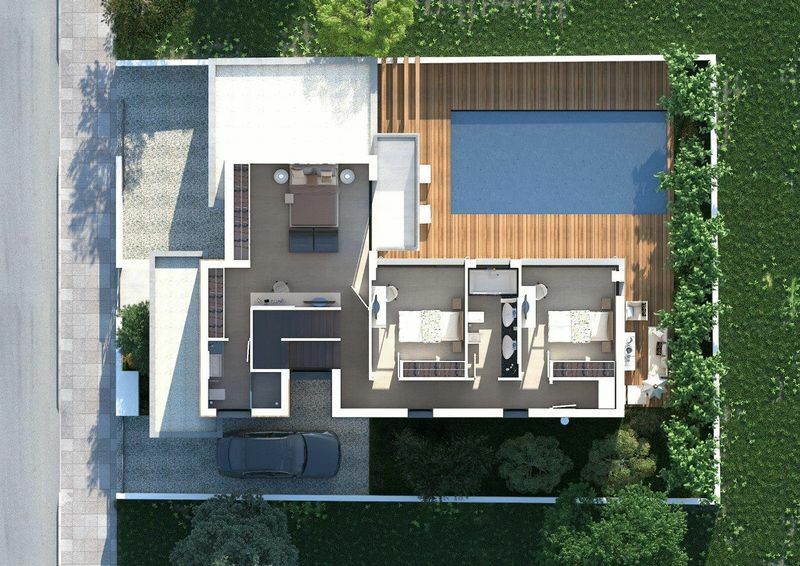 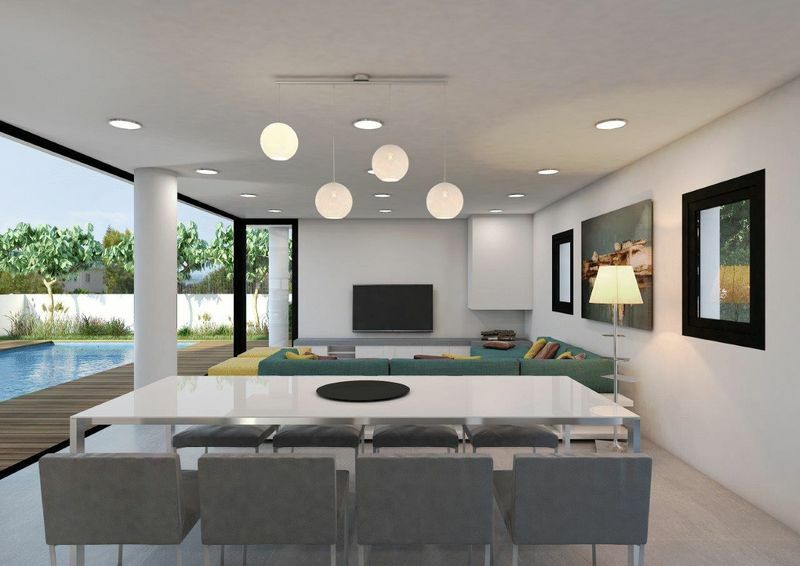 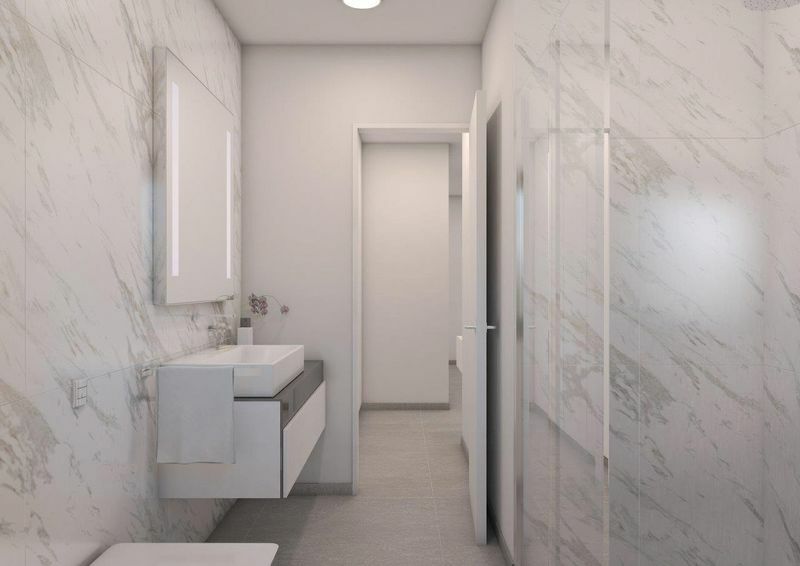 This brand new modern house for sale is located within the Agios Athanasios municipality of the district of Limassol at a location known as the “Columbia” area. 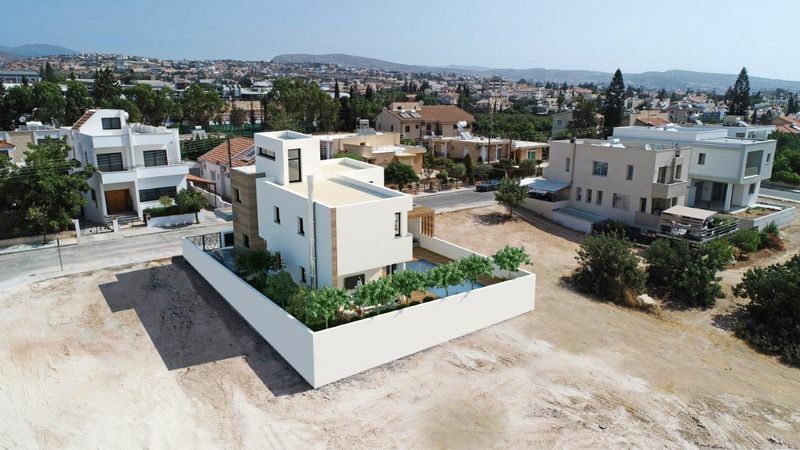 The house has very easy access to Kolonakiou Avenue which is considered as one of the main commercial streets of the city of Limassol offering a number of commercial shops, restaurants, cafes, banks, petrol stations etc. 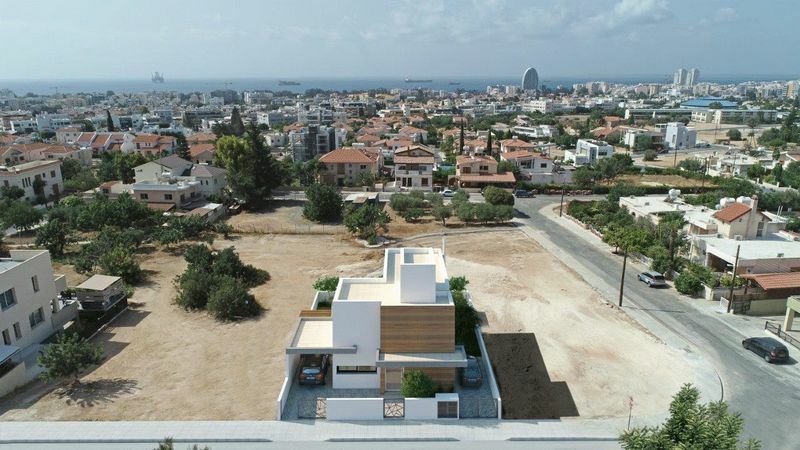 as well as direct access towards the Limassol - Nicosia - Paphos motorway at its eastern end. 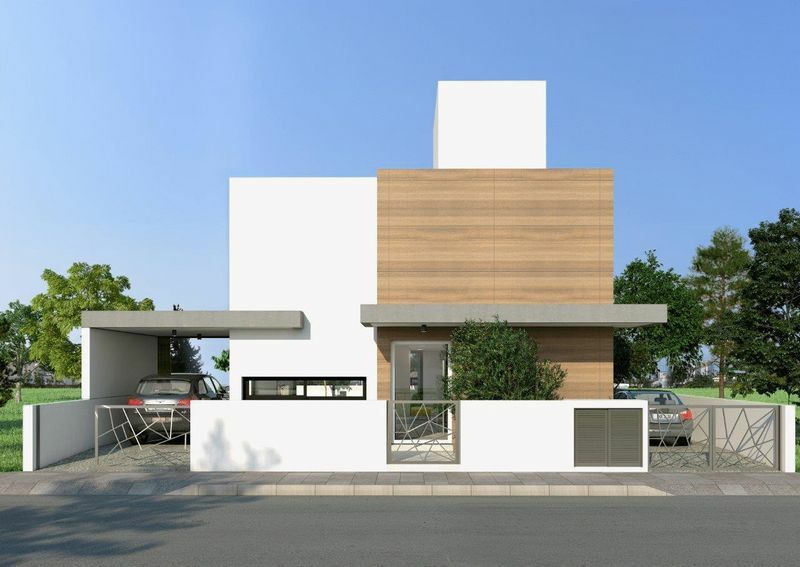 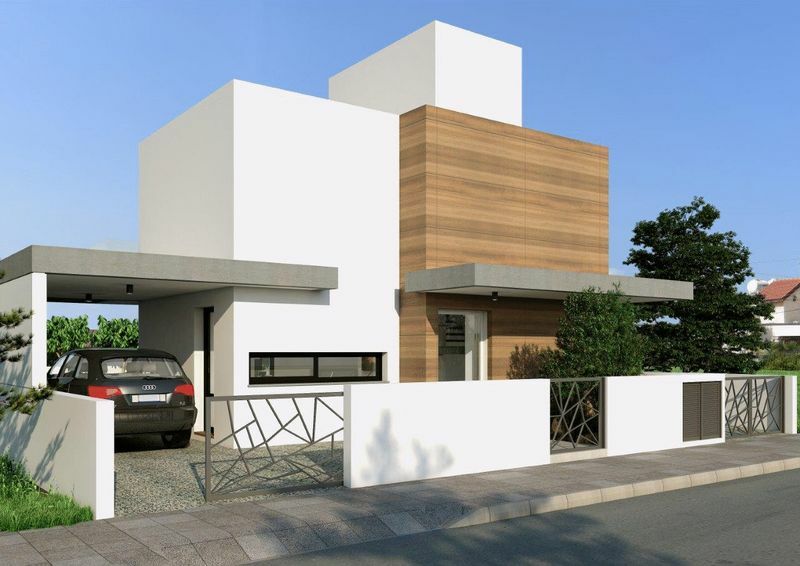 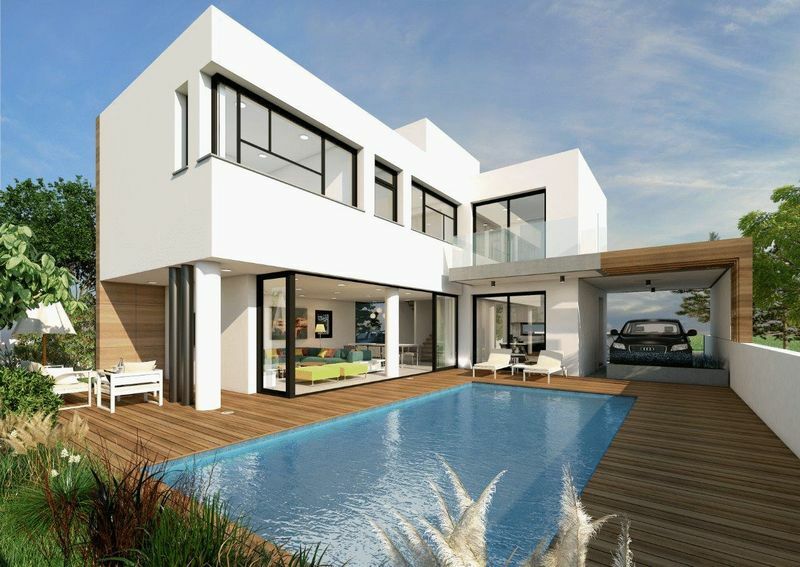 The house is currently under construction and is being built with high quality material and modern style. 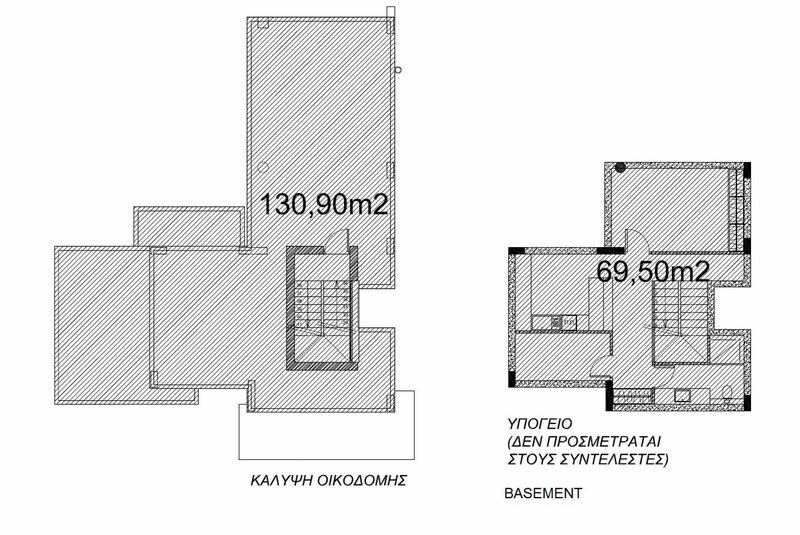 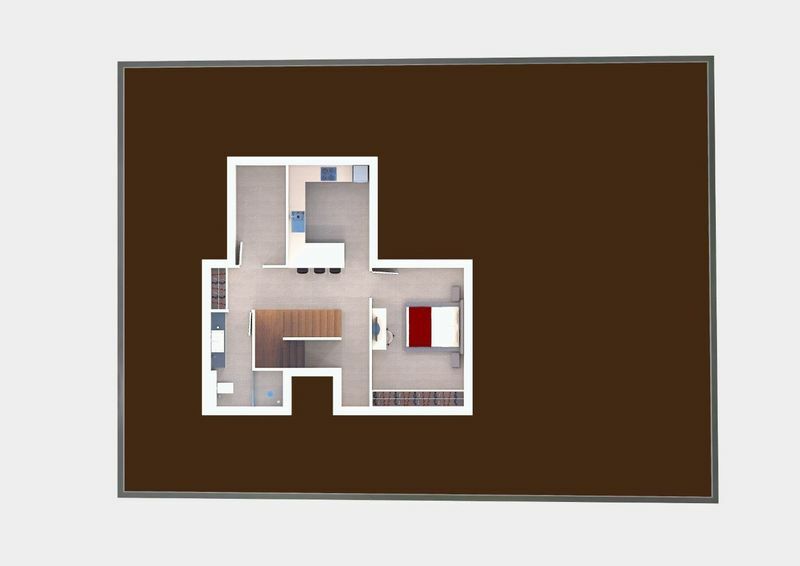 It consists of basement floor, ground floor and first floor as can be seen from the pictures. 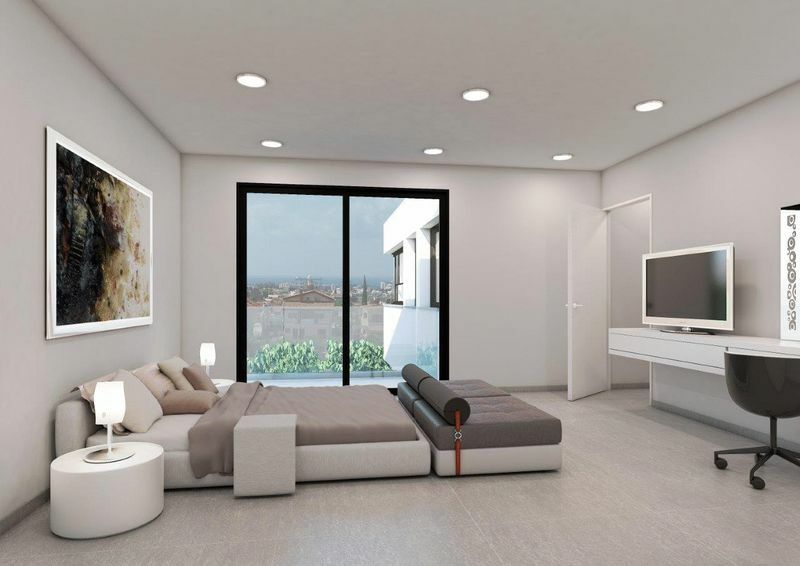 From all bedrooms in the first floor and from the roof it enjoys views of the city of Limassol all the way down to the sea. Basement will have a maids room, storage room, laundry room and shower room. 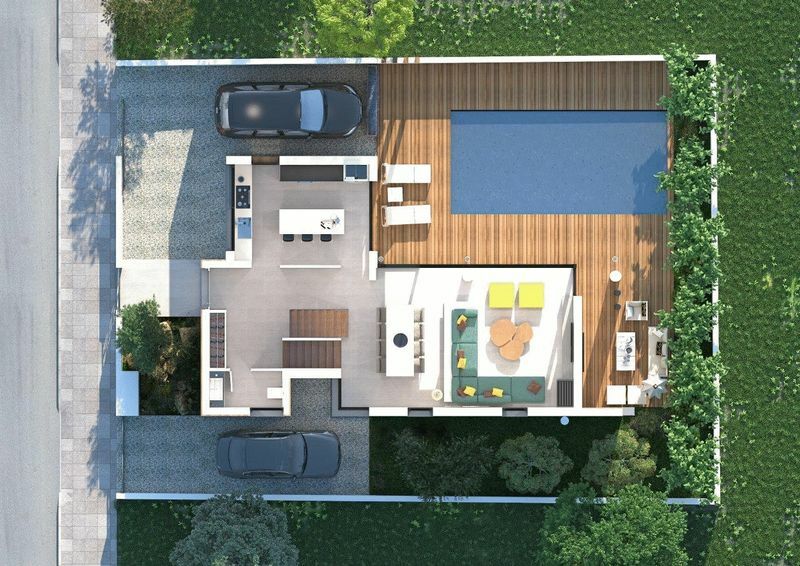 Ground floor will have kitchen, living room, dinning area, guest toilet, private swimming pool, garden and private garage for two cars. First floor will have three bedrooms, of which master bedroom will have en-suite bathroom, and a main bathroom to be shared by the other two bedrooms. 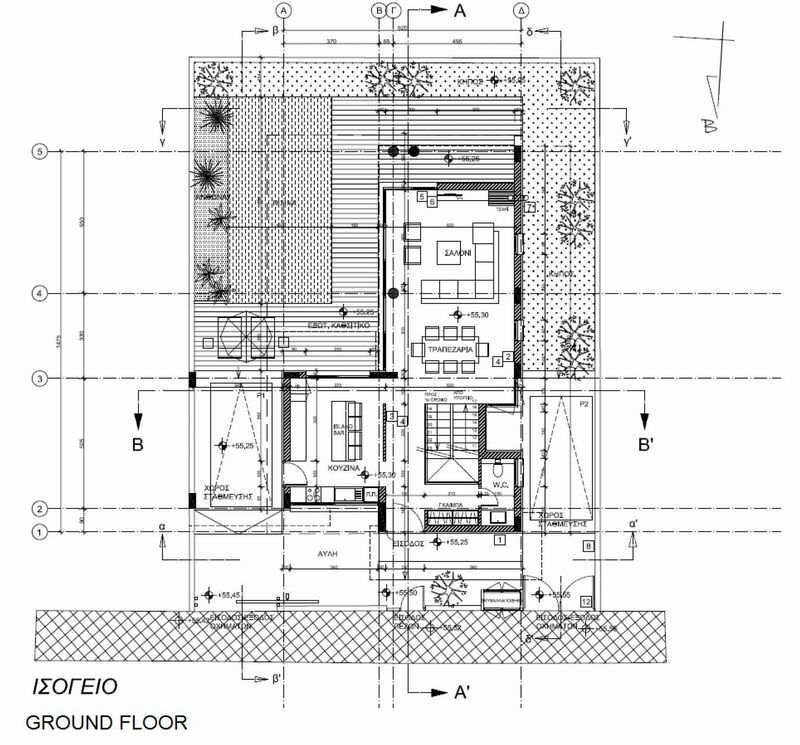 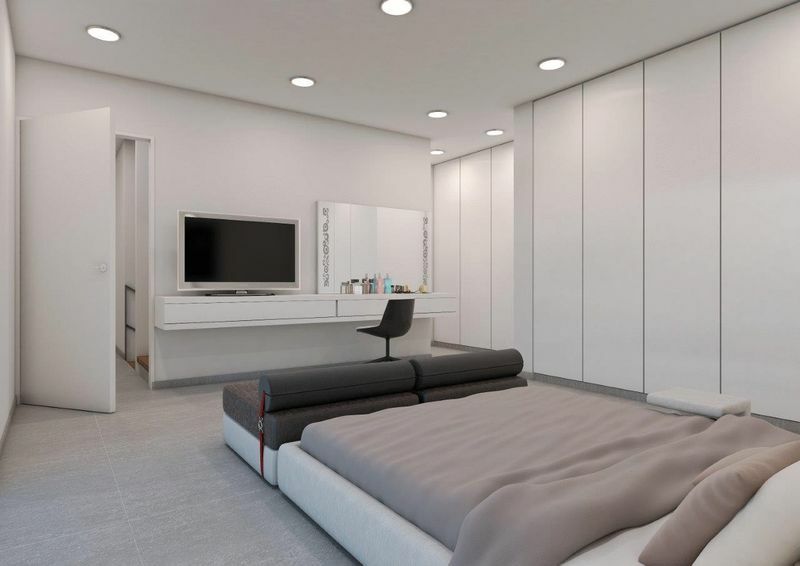 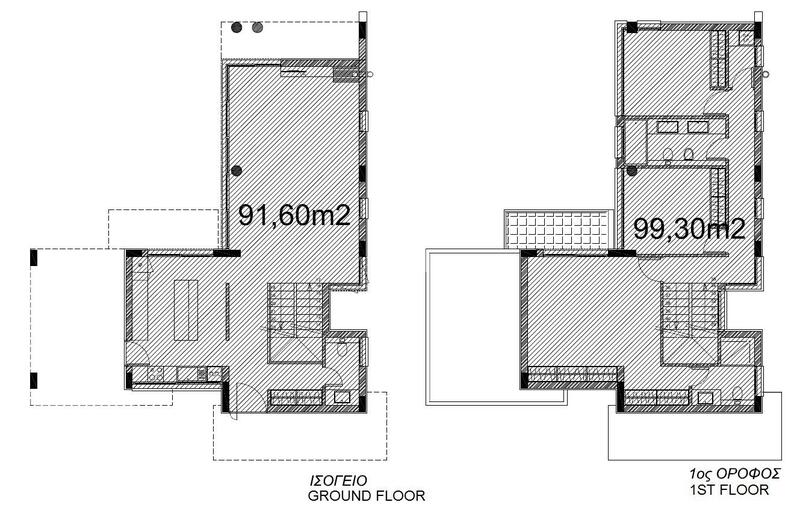 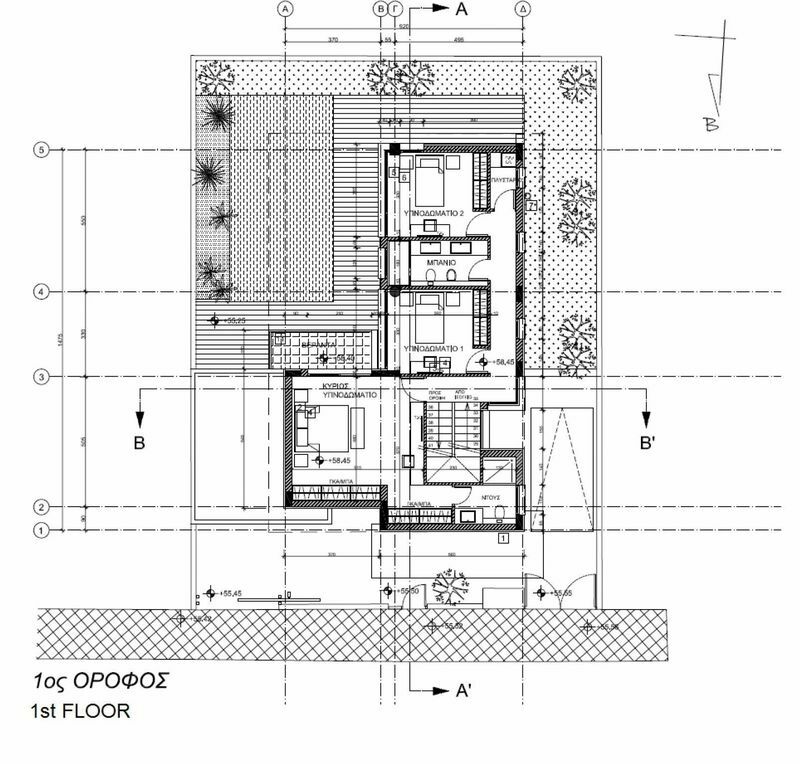 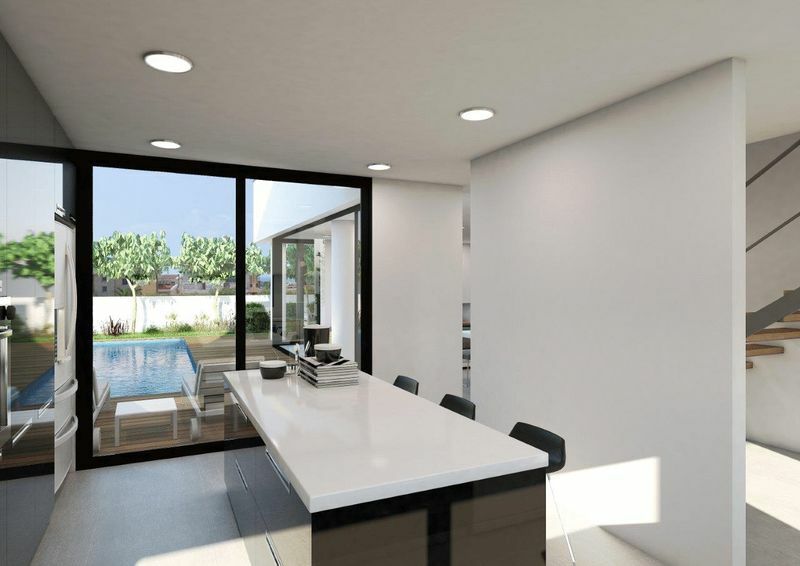 In addition the house has under floor heating in all areas and provision for elevator (lift).